All these 5:2 diet recipes are making me feel soooo guilty, I really should give it another go. I didn't work for me a couple of times I tried last year but I didn't really try for long enough. Soups are definitely the way forward on it though! This would work well with my slimming world eating plan thanks, we love brocolli! Wow! This looks delicious! I quite like broccoli but I've never tried broccoli soup - funny that, isn't it? Might give this a whirl over the weekend! So many broccoli soups are loaded up with cheese and cream - this is refreshing to find a soup without either that still satisfies and nourishes! Thanks for this one. 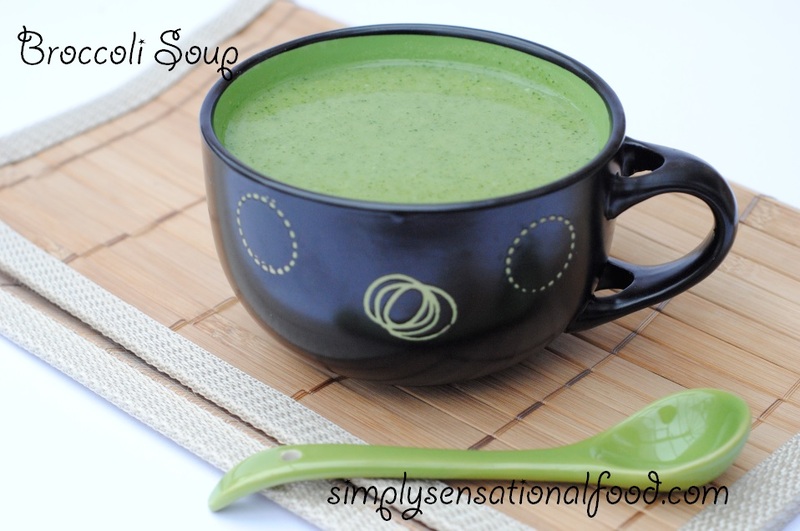 I love broccoli soup but to be honest your recipe looks tastier than mine so I will be making this one next time. Hopefully this week. Love Broccoli soup, thanks for the recipe. I love broccoli, this sound delicious and heathy, so it ticks my boxes for a good meal. I love your cup. I've never tried broccoli soup! Sounds yummy though so I may have to make some! looks delicious. Not sure my children would eat this (they do well with food but two of them don't like broccoli much), but that's OK - all the more for me! I'm gonna go out and make one of your recipes look so good!! Wow, this is one awesome soup! What a perfect lunch soup! Right, I'm getting my broccoli out right now! oh i love the soup with the entire bowl..looks so colorul n so yummy . Broccoli is so healthy. I might try this soup. Thanks. Beautiful colour Nayna and I love the matching spoon. Your soup sounds delicious as ever. 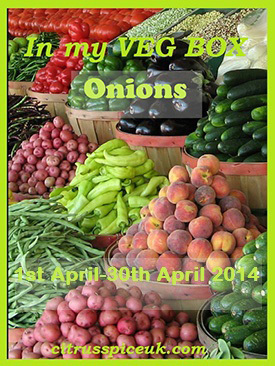 I literally don't eat a single vegetable (oooops!!) but I'll pass this on to my family who do!! My colleague is doing the 5:2 diet. I think it's good that you can have 2 days off because it gives you something to look forward too. Simple, healthy and delish and panders to my love of broccoli. A lovely recipe, I also have lots of fresh asparagus to eat, too, so I'll add that in. 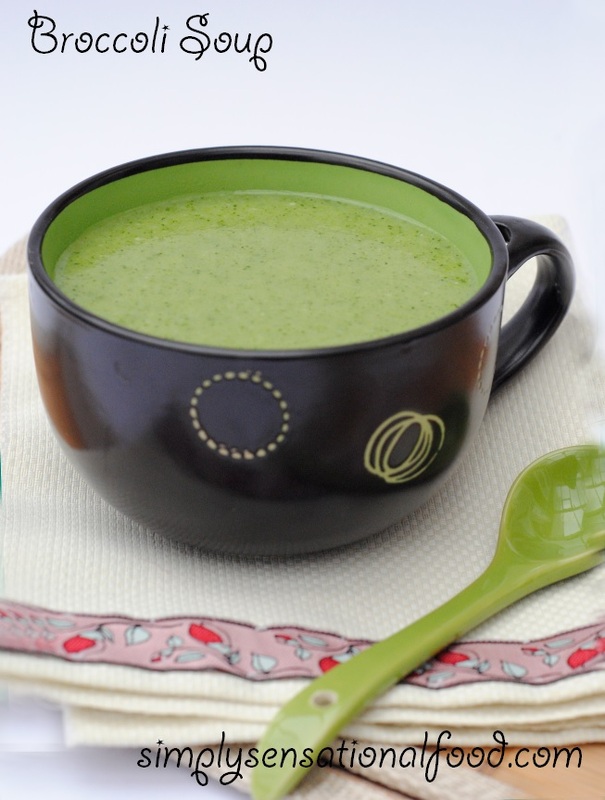 yum, I love broccoli soup, I quite often make broccoli and asparagus soup which is also lovely. SUCH a lovley looking soup and as a long term 5:2 dieter, I cook soup a lot on my fast days Nayna! Broccoli soup is great when it's done well like this. This is lovely with Parmesan cheese sprinkled on top! I've tried Broccoli & Stilton soup before (luuurvely!). This looks and sounds great. Thanks for sharing. What a beautiful colour, and perfect inspiration for improving my diet. the colour of the soup looks so nice. I like making broccoli soup. For a bit of crunch I add flaked almonds. I love making Broccoli and cheese soup, which isnt very good for the waist line! I will have to try this one, looks great. Going to make this for lunch tomorrow.